Edinburgh Craft Beer Festival is excited to announce DJ sets from Young Fathers, Belle & Sebastian, Idlewild and Metronomy’s Olugbenga at their Bank Holiday weekend festival in Edinburgh. Young Fathers will headline the Friday night DJ slot with Idlewild on stage during the day on Saturday and Belle & Sebastian to play at the festival on Saturday night. Sunday’s session will feature a DJ set from Olugbenga Adelekan from Metronomy. 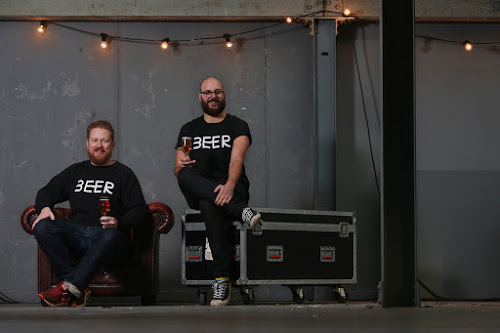 For many of the participating brewers, it will be the first time they have touched down on Scottish soil where they will exhibit their beers to a festival audience of 3,000 people. Completing the line-up, is an all-star selection of Scottish and English craft breweries, including from England, Beavertown, Kernel, Thornbridge, Magic Rock, and Northern Monk. From Scotland Tempest, BrewDog, Pilot, and Fierce Beer will be showcasing their beers. Tickets start at £30 (plus booking fee) and include entry to the festival, souvenir glass and the chance to explore all the special beers on offer. Popular local street market, The Pitt will provide the food offering, including usual favourites, Umami Spice Girl and Pizza Geeks. "We are beyond excited to announce our music line-up and begin the countdown to the first Edinburgh Craft Beer Festival. We wanted our music line-up to reflect the vibe of the festival, offering both heavy hitters names and rising stars to complete the roster. Up until now, craft beer festivals in Scotland have focused on local or up-and-coming talent. 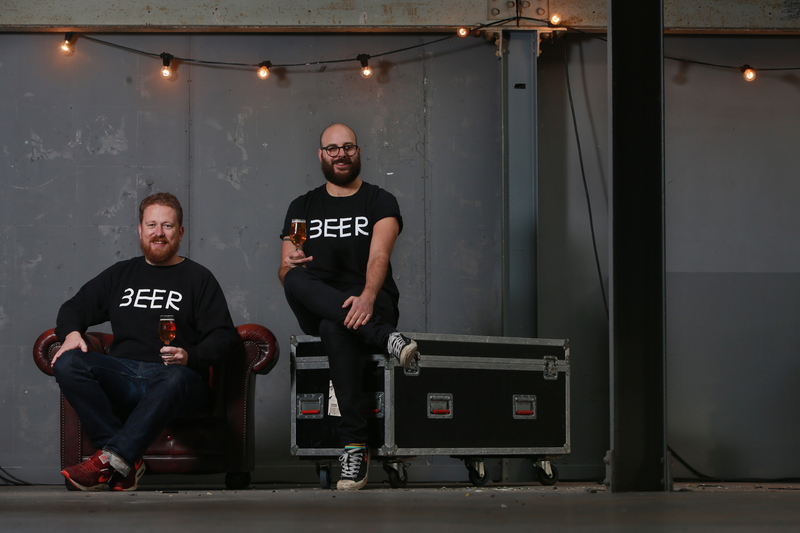 What we're seeking to do at Edinburgh Craft Beer Festival is bring together the best of beer, full stop. Our hand-picked line-up will see superstar craft brewers from Sweden, New Zealand, America, Norway and even England pour their beers in Scotland for the very first time. Needless to say, this is not a beer festival to miss."